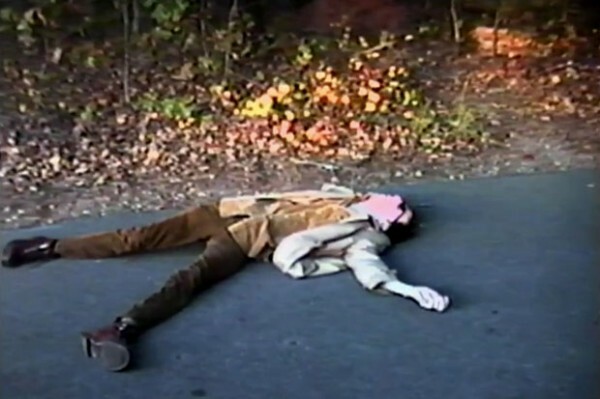 Director Grant Singer recently finished an experimental documentary about Deerhunter and Atlas Sound frontman Bradford Cox titled Youth Museum. Commissioned by Riot of Perfume magazine, the film will make its debut on Sunday, February 3rd at New York City’s MoMA PS1, where Cox will perform shortly after alongside a special, surprise guest. Watch the full trailer below.